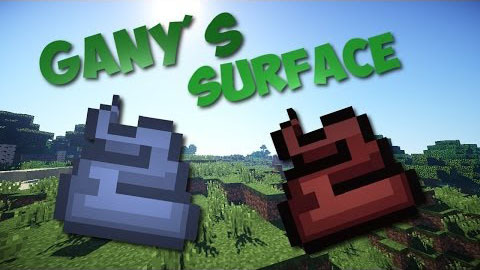 Gany’s Surface adds blocks and functionalities related to the over world (duh).? Poop everywhere! Detect when is raining, make armour out of wood, and have a nice cup of tea in the morning before going mining, just don’t put the milk in first!